Decision Aids help patients think about healthcare decisions they are involved with, based on useful information. Specially related to their condition and the available treatments and medications. 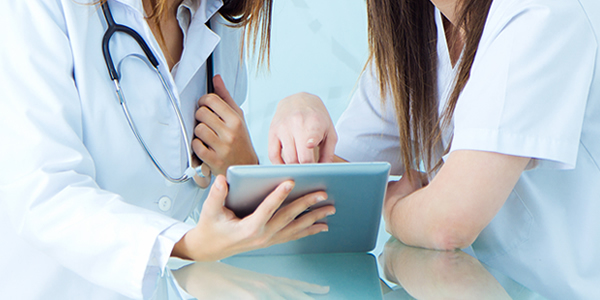 TTW has been helping our Clients to create the best digital solution for each specific therapeutic area, combining attractive, intuitive and useful tools that can help both the patient and the healthcare provider to reach the best decision together.